Since it's Monday again, let me introduce you to another book from my TBR. I watched Disney's Beauty and the Beast (1991) for the first time two days ago (I know, I know... what have I done with my life so far??) and I can't wait to check out the movie. 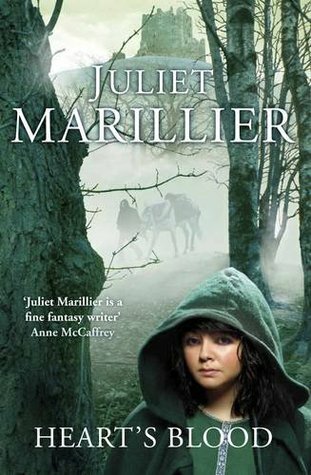 On the book front I'm yearning to read this retelling, because Juliet Marillier's writing style is something else.